Airports have fast paced schedules, stringent security & safety protocols and unique work environment challenges which can present complications to even the most experienced engineering firms. BSI has the ability to meet any of these difficulties with innovative solutions, project management experience and the latest in SUE technology. 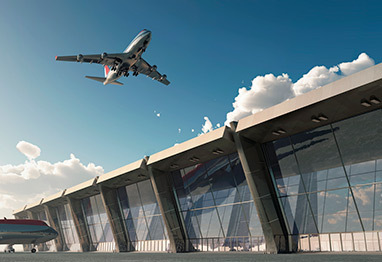 Demand for uninterrupted service is vital to any airports operations and a thorough SUE program is essential when planning to work around existing utilities. We have provided full SUE services to Logan International Airport, Manchester-Boston Airport, Burlington International Airport and Moffett Federal Airfield just to name a few.